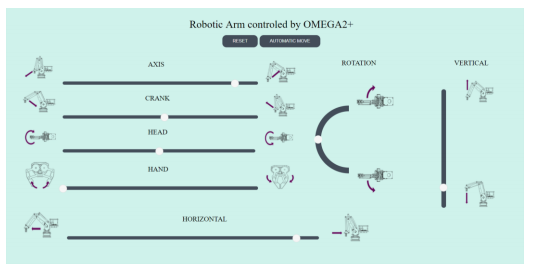 All about Robotics: Spiders, Arms, and the Omega2! Welcome to this special 2-Bullet Tuesday all about robotics, where we’ll share useful tips and awesome stuff sent in by Omega2 users all around the world. Check out creative projects and tutorials that will supercharge your IoT development! Our favorite tutorial this week is a livestream of Bitluni (from Bitluni’s Lab, one of our favorite YouTube channels) controlling a 3D-printed spider robot through a web-browser with the Omega2. 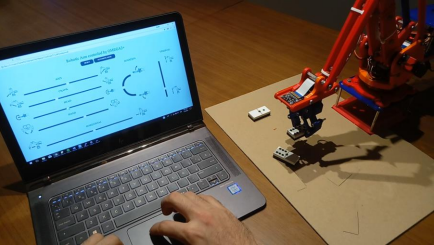 We’re always excited to see browser-controlled Omegas, especially when they’re connected to awesome robots! Follow Bitluni’s livestream to see how to use Python to create a web server that controls servos, eventually imitating the movements of a spider. If you are not familiar with Python or web servers, follow along with this tutorial for a great intro for these topics.